We welcome Command Strange to the hot seat for the first instalment of our new liquid mix series. Having released within all corners of the Planet V universe, Command Strange is a name that you shouldn’t be alien to. Since a young age, Alexey had attracted the attention of the Drum and Bass scene's most influential tastemakers, with everyone from LTJ Bukem and DJ Marky to Friction, London Elektricity and JJ Frost giving the young producer the thumbs up. 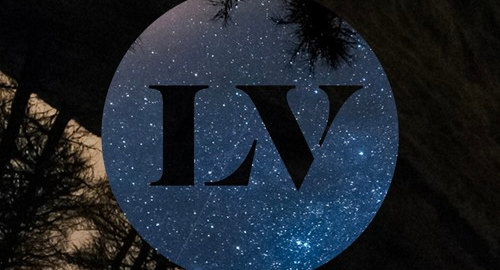 Now much deeper into his craft, the V Recordings artist just released a stunning four-track EP on Liquid V.